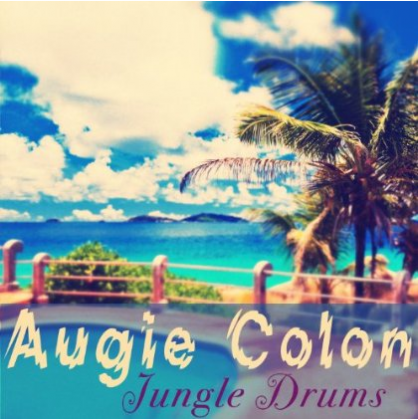 This is actually Augie Colon's second LP, originally titled "Chant of the Jungle". Another release that I'm torn about! On one hand, I'm happy to have this release see the light of day. On the other hand, the audio quality is a dirty shame. This release's audio is muddy--in stereo--but muddy as hell. I have the original LP and it is crisp and clean audio. I don't know what they were thinking. However, this does have an extra track "Copacabana" that is not on the original LP release. Wonderful original cover art is sadly replaced here also.